Step into Big Island Kona Mix Plate in Bend’s Old Mill District and you’ll feel like you’re in a tropical paradise instead of, well, a mountain paradise. First opened in Kona on the Big Island of Hawaii in the 1970s, the Kim Family brought Hawaii’s local style restaurant to Bend in 2006 and never looked back. Admire the surfboards and ukuleles on the walls, listen to the Hawaiian music playing in the background, then dig into some island favorites that will tickle your taste buds with a tropical twist. Loco moco and the traditional “plate lunch” offer heaping portions that will fuel you for the day. On the lighter side try ahi poke, or Hawaiian mahi mahi and ono, offered in three different preparations. Big Island Kona Mix Plate also has several sandwiches on the menu, from burgers to to bulgogi and calamari to kalua pork. You’ll also find soups, noodle bowls and a number of island-inspired appetizers for sharing. Limited outdoor seating is available, and dogs are welcome to dine there with you. 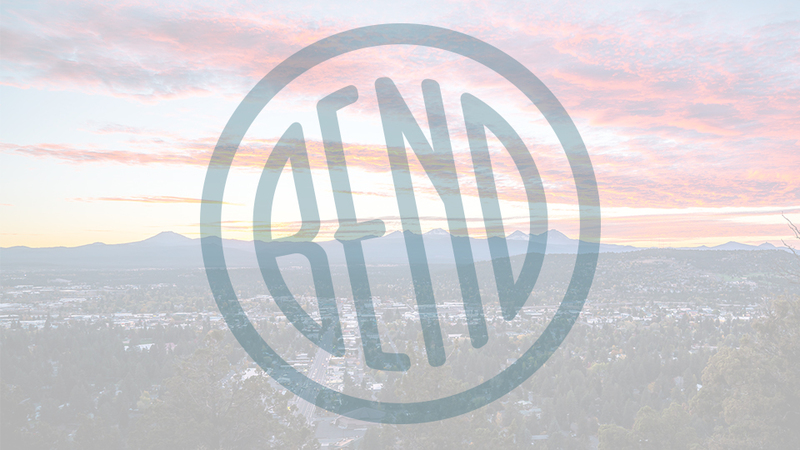 It’s a little taste of Aloha right here in Bend.